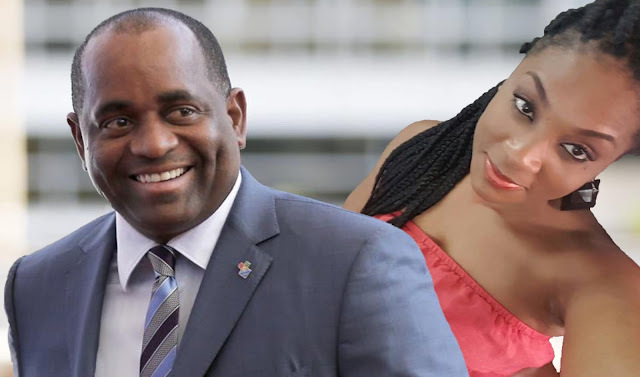 Believe it or not there is a method to Skerrit’s madness- last month when PM Skerrit declared that investors are rushing to Dominica we reported that it was a knee jerk reaction to an incident in which the prime minister deliberately shunned Ross University representatives by not showing up for a scheduled meeting. Our information revealed that Ross Representatives and others waited on the prime minister for almost 4 hours while the prime minister kept making all type of excuses and eventually never showed up for that meeting. We understand that the Ross University Representatives felt quite insulted got on their private plane and left in disgust. Immediately following this incident the PM felt the need to gas light the people of Dominica. Following the declaration that investors are on a gold rush to Dominica he promise the people of Portsmouth that he has plans to make Portsmouth look like Las Vegas and the people of Portsmouth broke out in cheers and adoration. We suspect that the recent declaration by the prime minister regarding the cruise village (a fourth Time Promise) is yet another act of desperation. 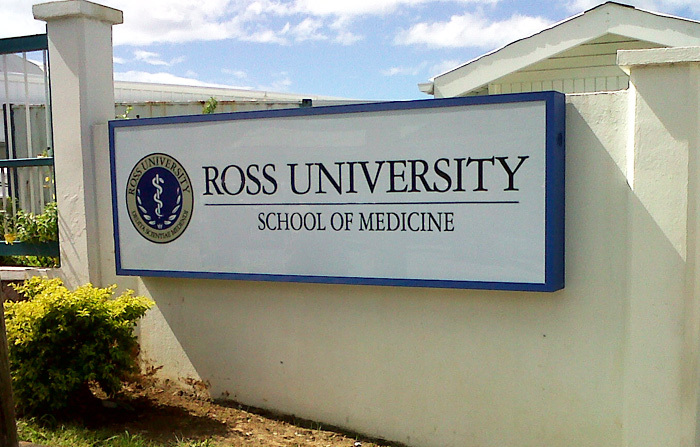 Our very reliable sources have informed us that Ross University will very soon be announcing that it is finally moving its operation to Barbados. According to the information we received this is a done deal – a three year contract was established with the government of Barbados , the Tennessee operation which was set up after Hurricane Maria will be relocated to Barbados and the staff is already making preparation to relocate to Barbados. Instead of playing all this con games with the people of Dominica the PM Skerrit and his administration must tell the people the truth. The PM may also want to inform the attentive and enlightened citizens of Dominica of the source of funding for”Las Vegas-arizing” of Portsmouth, the Container Airport, the preparation for the swam of investors and the many other empty promises. We may also recall that the Parliamentary Representative for the Portsmouth constituency ,Ian Douglas , informed us that his government was working on meeting some of Ross’s demands, particularly the restoration and improvement of the deplorable infrastructure. Our sources are also telling us that the government had been asking Ross to contribute towards the cost of restoration. As important as Ross is to the economy of Dominica ,the government should spare no cost in insuring that Ross returns to Dominica together with the prime minister’s phantom investors. Even as we empathize with the many investors in the Picard and Portsmouth area we sincerely hope that they demand answers from their government. Are they going to continue to allow PM Skerrit and his administration to play games with their livelihood? Bondier, who willed Dominica, my sweet nature isle to Buzzo?